GE Motors 5KC49QG835DT Electric Motor 3HP w/Plug from Sorvall Pro 80 Centrifuge . 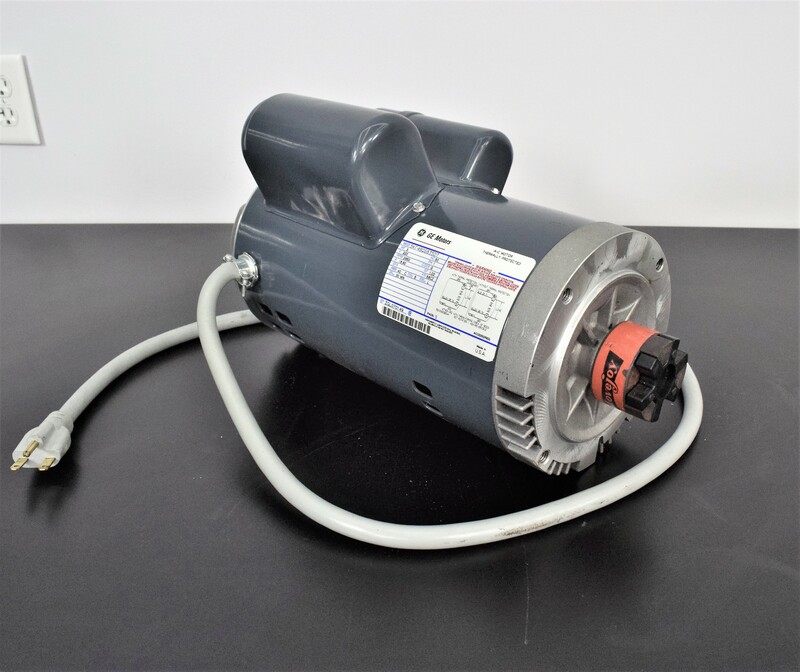 New Life Scientific, Inc.
Our in-house technicians did a visual inspection on the GE Motors 5KC49QG835DT Electric Motor and found it to be in good cosmetic condition. It has a 30 minute time rating and rotates at 2850 rpm. They confirmed it to be functioning properly.